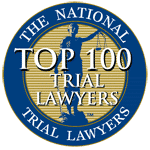 A drug crime may be described as any NJ drug laws, NJ drug court statute as well as any federal crime that is committed involving a controlled substance, a substance that is regulated by the government. This includes illegal narcotics and street drugs such as ecstasy and crystal meth as well as prescription drugs. 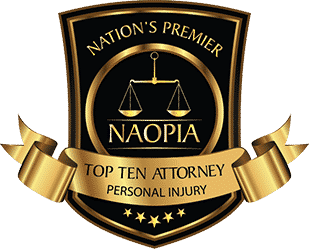 With the recent crackdown on drug crimes and toughened prosecution of offenders, it is absolutely imperative that you do everything you can to put forth your best effort to defend your future and protect your rights. Our New Jersey drug crime lawyers have obtained positive outcomes for thousands of clients charged with misdemeanor and felony offenses. 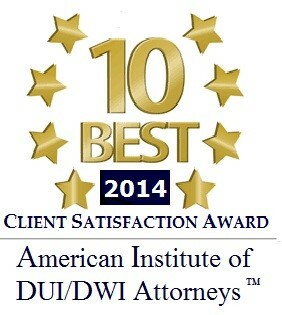 Our extensive experience and skill allow us to provide solid, effective legal representation for our clients. Contact us today so that we can begin working on an effective defense on your behalf. 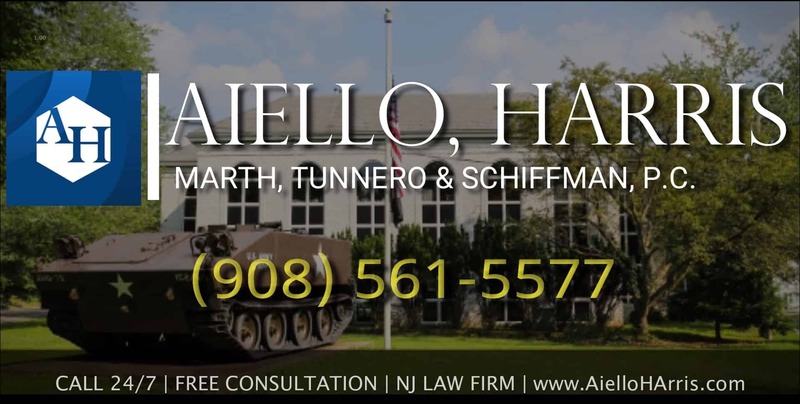 At Aiello, Harris, Marth, Tunnero & Schiffman, P.C., our NJ criminal defense lawyers are skilled negotiators who work to help our clients avoid jail time by working with prosecutors to secure plea agreements and other solutions. Probation, drug counseling and home detention are some of the alternatives to spending time behind bars. However, intense preparation and investigation are essential as we prepare every case as though it were going to trial and are ready to litigate when negotiation is not effective. If you are charged with any drug crime in the state of New Jersey, our drug crime defense attorneys are ready to fight on your behalf. We know that clients arrested for these types of offenses, particularly first-time offenders, often experience trauma and fear. 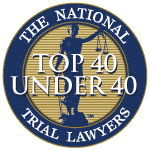 At Aiello, Harris, Marth, Tunnero & Schiffman, P.C., we work vigorously to ensure that your reputation, privacy rights and liberties are upheld, helping you avoid jail time and steep monetary penalties. Contact our New Jersey drug lawyer today! Drug crimes cases can be difficult to defend in a court of law and therefore it is important to have experienced and savvy legal representation that can help you prepare for the case in a court of law. 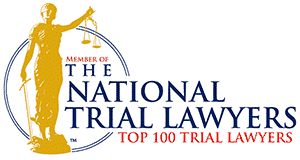 If you have been charged with any drug crime in New Jersey, contact Aiello, Harris, Marth, Tunnero & Schiffman, P.C. today and we will be more than happy to answer your questions and address your concerns. Our drug crimes attorneys keep flexible office hours, with weekend appointments available. Call us today at (908) 561-5577 or contact us online. We will come to you or you can schedule an appointment at one of our offices in Woodbridge, Watchung or Lyndhurst NJ.